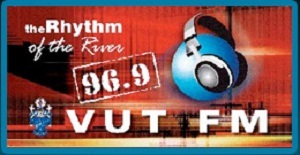 VUT FM 96.9 FM Live Streaming Online . It is the campus radio station of Vaal University of Technology based in South Africa. It is a community broadcaster available online and on FM in the Vanderbijlpark area.